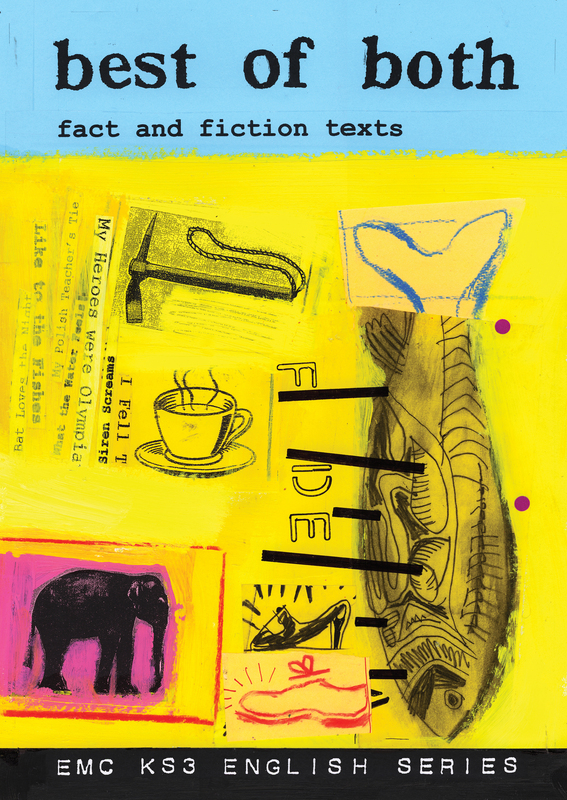 A rich collection of thematically linked fact and fiction texts for the full ability range. Critical and creative activities on individual and linked texts. Opportunities for a wide range of written and spoken language activities. Short and extended writing tasks requiring pupils to draw on knowledge from their reading. Please note: we are not reprinting this publication so get your copies before stock runs out. See special pricing for multiple purchases.